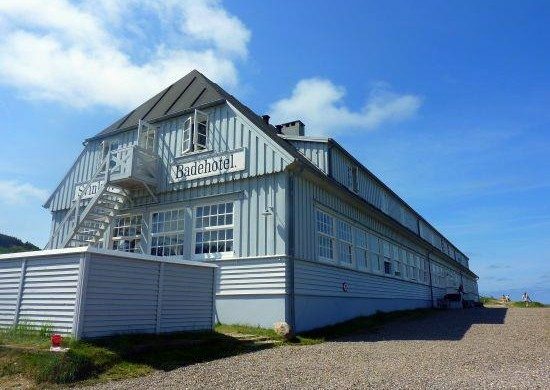 The rebuilding and reopening of the famous beach hotel Svinkløv Badehotel in north Jutland, which burned to the ground last September, will take longer than initially expected. Steen Royberg, the chairman of the foundation backing the hotel, said that they have decided to slow down proceedings to make sure the iconic property was restored properly. Rosberg had originally said that the hotel would reopen in 2018 – potentially in time for Easter.